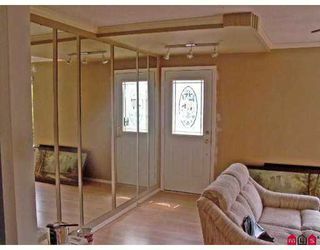 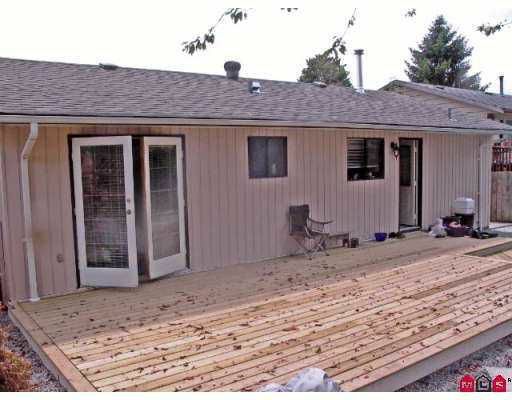 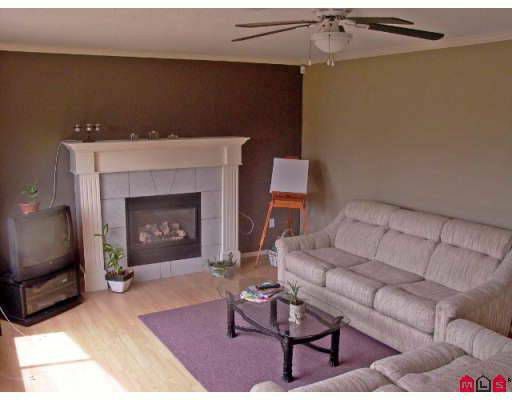 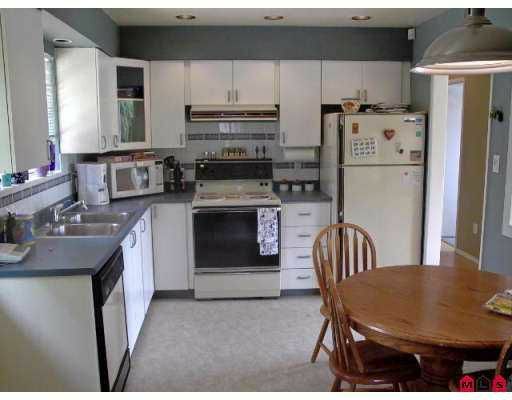 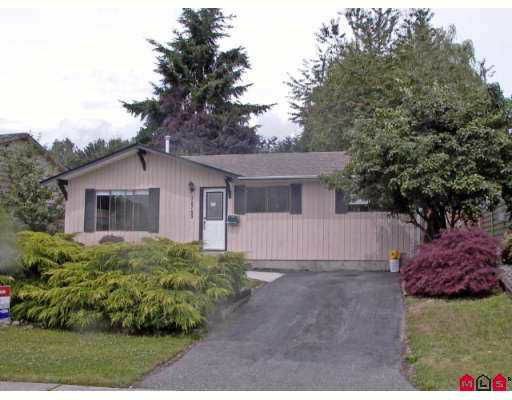 Cute 3-bedroom rancher that has been freshly painted & shows great! 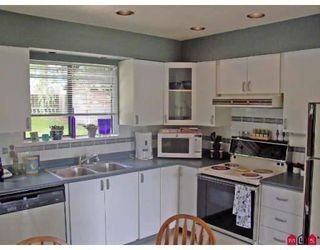 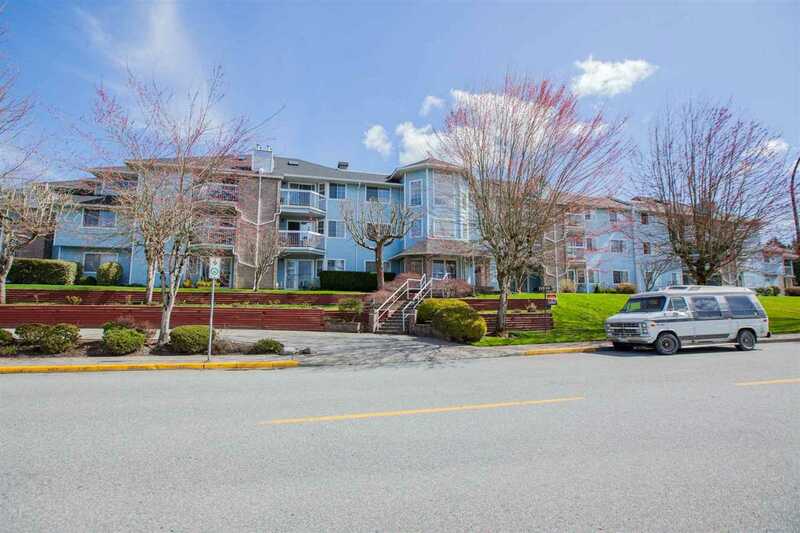 It features a nice updated kitchen with eating area that opens to the living room with gas f ireplace. Off the kitchen is a huge, newly built sundeck that can also be accessed through the double French doors off the master bedroom. 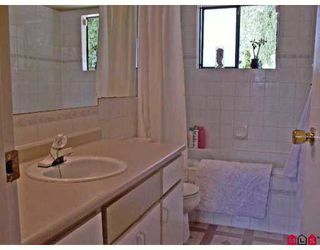 The main bathroom has also been updated. The home features laminate flooring and a roof and water heater that are less than 4 years old. 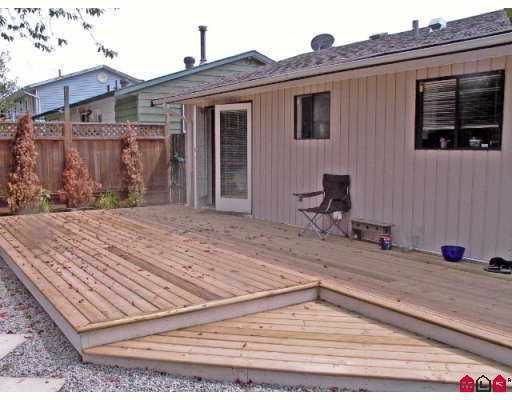 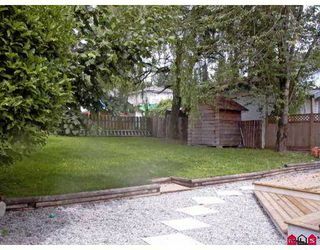 This property has a generous size backyard with lane access and garden shed, maybe a shop in your future?